This is our current selection of men's one piece snowboard and ski suits, often referred to as boiler suits or onesies, good whether you snowboard or ski jumpsuit. These one piece snowboard suits went out of fashion for a while but they are right back again. Cool looks and extreme practicality - perfect! 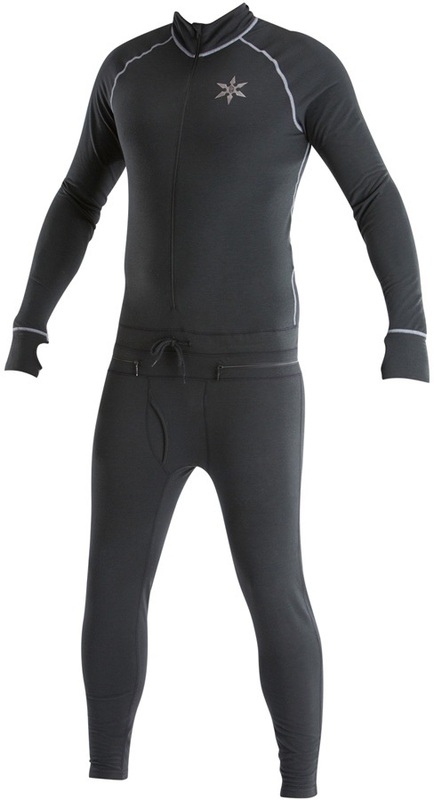 Technical winter ski and snowboard one piece suit from 686. Next generation tech packed one piece snow suit from Picture. Mons Royale thermal onesie featuring a breathable mesh back panel.